War » Brewology - PS3 PSP WII XBOX - Homebrew News, Saved Games, Downloads, and More! 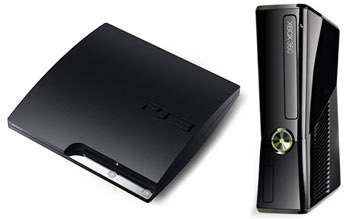 Alright, the PS3 is quickly catching up to the sales of the 360 and PS3 is coming out with way more exclusives this year… Who do you think will do best over all this year and how important do you think that this year’s console sales will effect the total lifespan of this console generation? What are your predictions? Head on over to the Brewology forums and discuss what you think! !